Welcome to East Central Florida, home of the Indian River Lagoon System. 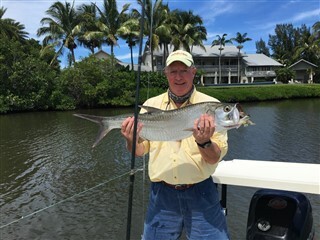 We're located in Sebastian and fish the Indian River, St. Sebastian River, Sebastian Inlet, and Vero Beach areas as well as the near shore waters of the Atlantic Ocean. 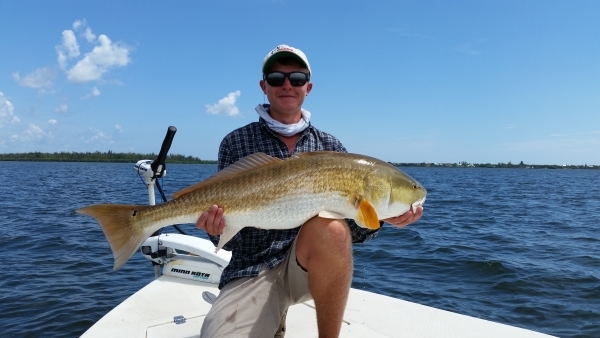 The Indian River Lagoon is home to some of the finest and most diverse fishing anywhere in the United States. 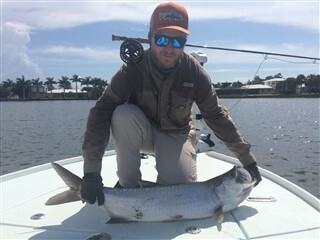 You can stalk Redfish on the flats, search for spooky Spotted Seatrout, cast the mangroves for hard hitting Snook, or hunt the mighty Tarpon in the quiet backwaters or off our coast. 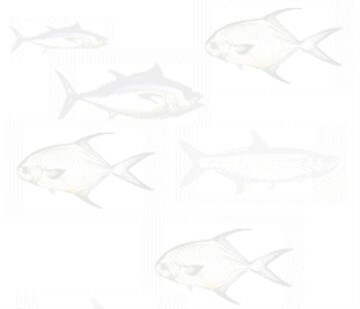 If you just like to feel a tug there is always Ladyfish, Jack Crevalle, and 40 other species of fish ready to take your fly or lure. Every season offers new challenges, we will design a trip based on an individuals desire and skill level. While on the water you can expect to see Bottlenose Dolphin, Manatees, Sea Turtles, and abundant bird life - including Brown Pelicans, White Pelicans (winter), Great Blue Herons, Little Blue Herons, Swallow Tailed Kites, Wood Storks, Ospreys, Ibis, Roseate Spoonbills and Egrets to name a few and once in a while even Bald Eagles. Our area is truly a bird watchers paradise. 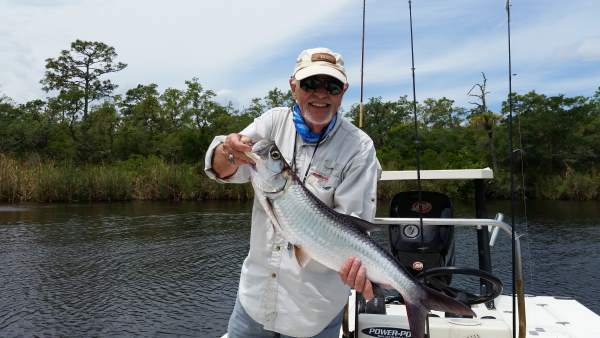 On backcountry Tarpon trips in the Sebastian River you can expect to see Alligators along the way. Come along and lets make some new memories. I specialize in working with children and do everything in my power to insure they have a memorable day !